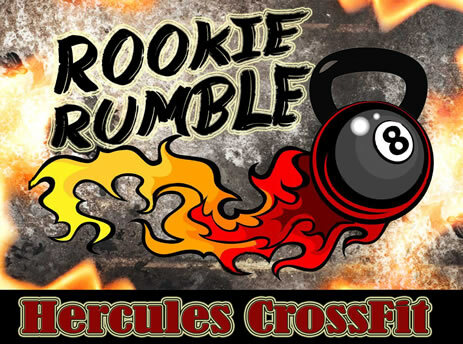 This Sunday, June 14th, we will be heading down to Hercules CrossFit in force to cheer on Janee, Kirstie, and Tracy as they battle it out at Rookie Rumble 8. They have prepared themselves for battle and are ready to put it all on the line! These events are always a good time. We’re going to be meeting at the gym at 7AM, grouping up and then heading out to Hercules. Janee rocks the first heat. Here’s all the information you’re going to need about the event. CLICK HERE. *Please remember, these percentages are based on last tested, successful 1-RM.